Excursions and land arrangements include extensive walks, often over rough surfaces. Cobblestones used in many European cities makes walking more difficult. Access to some decks and to shore in some ports may involve steep steps. Members should be in good physical condition, able to walk 1 km or more without assistance to enjoy this cruise. The scenic heart of Eastern Europe, centred along the shores of one of the world’s greatest rivers, is the theme of this very special itinerary. Our journey begins in Vienna, the heart of Europe and our gateway to the east. After a couple days exploring this fascinating city we embark on the gracious ms AmaCerto and cruise down the Blue Danube through the heart of Eastern Europe, exploring the many wonderful cities that dot its banks and surrounding area. Great cities, historic palaces, picturesque medieval walled towns and some of the most spectacular river scenery in the world, this voyage has it all. Designed with your comfort and pleasure in mind, this journey moves at a leisurely pace. Days are filled with scenic cruising and exciting ports of call, and romantic evenings are filled with fine dining and relaxation. Almost everything is included: most meals, all tips, all taxes, even your shore excursions, leaving you free to enjoy every minute spent in this spectacular corner of Europe. Call today to reserve your places! 3 cabins left! Book Soon! Tour members from across Canada fly to Vienna. On arrival in Vienna, we will be met and taken to our hotel to check in and enjoy dinner. Meet your local guide and coach at the hotel this morning and depart for a half day city tour. 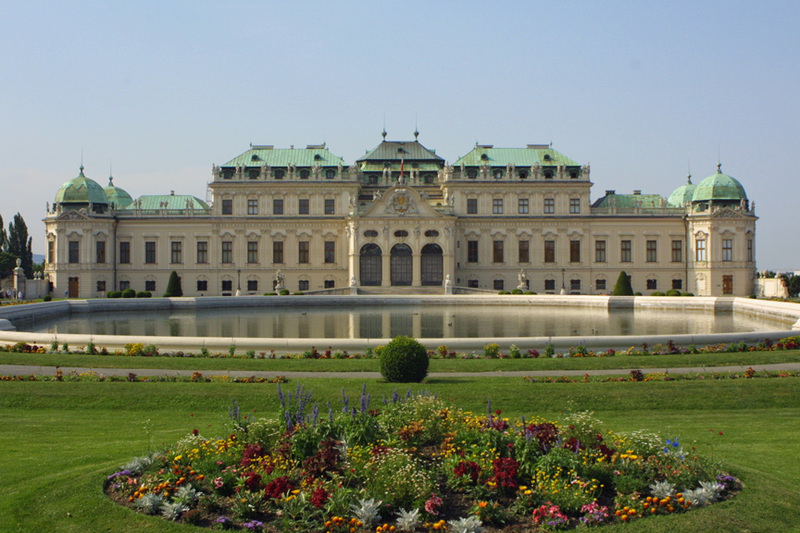 The “City of Waltzes” offers a treasure trove of gems on our tour that showcases its regal splendors. See the majestic Opera House and the former Imperial Palace of the Habsburgs before concluding in Vienna’s historic city center, a UNESCO World Heritage Site. The afternoon is free to enjoy exploring on your own or relaxing at the hotel or nearby coffee shop. This morning we leave Austria for Hungary and the capital city of Budapest. Our city tour features historic Buda Castle where we will enjoy spectacular views of the twin cities Buda and Pest, spread over both banks of the river. 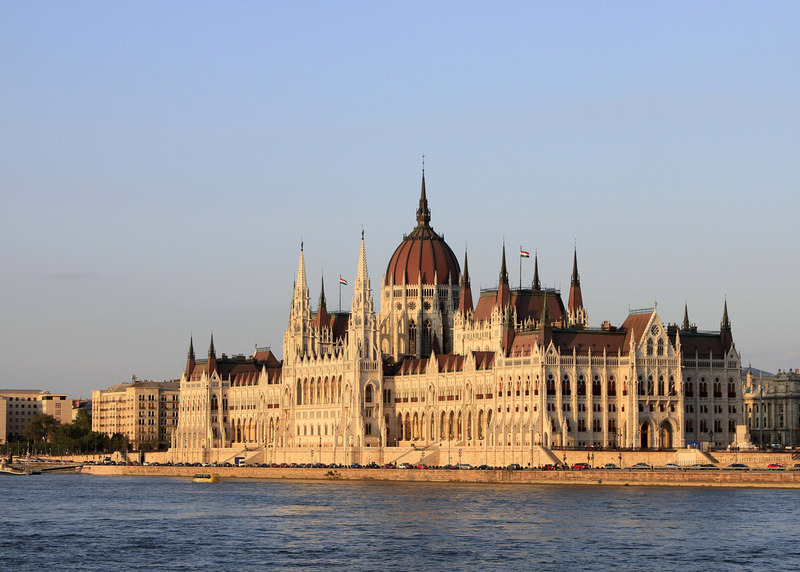 See the distinctive Fisherman's Bastion, Hero’s Square, and St. Stephen's Basilica. After some free time for lunch we embark our floating home in the centre of the city on the mighty Danube. Arrive in Mohacs during breakfast and then depart for our excursion to Pecs, the 2010 European Union Cultural Capital. Founded more than 2,000 years ago by the Romans, Pecs became an important early Christian bishopric and Turkish cultural base during the many centuries of Ottoman rule. Visit the UNESCO-designated Christian Necropolis, St. Peter’s Basilica, the city’s main Catholic cathedral along with its catacombs, and Szechenyi Square, the heart of Old Town Pecs. Also see the Mosque of Pasha Qasim the Victorious, one of the symbols of the city. Wine connoisseurs will want to visit the Szekszard wine region, one of the oldest red wine regions in Hungary, established more than two millennium ago. You will have a choice of excursions this morning. The first is a “Yugoslav Civil War” tour of Vukovar including the Ovcara Memorial, the monumental cross that is a memorial to those who lost their lives during Croatia’s struggle for independence. Alternatively you may choose to visit the town of Ilok for a wine tasting. Lunch will be served on board as we cruise into Croatia. Enjoy a walking tour of Novi Sad, beginning at Dunavski Park then through the Old Town district. This morning awake in Belgrade, the capital of Serbia, where we will explore its myriad of streets, plazas and squares. Belgrade has over 5,500 streets, 16 plazas and 32 squares. 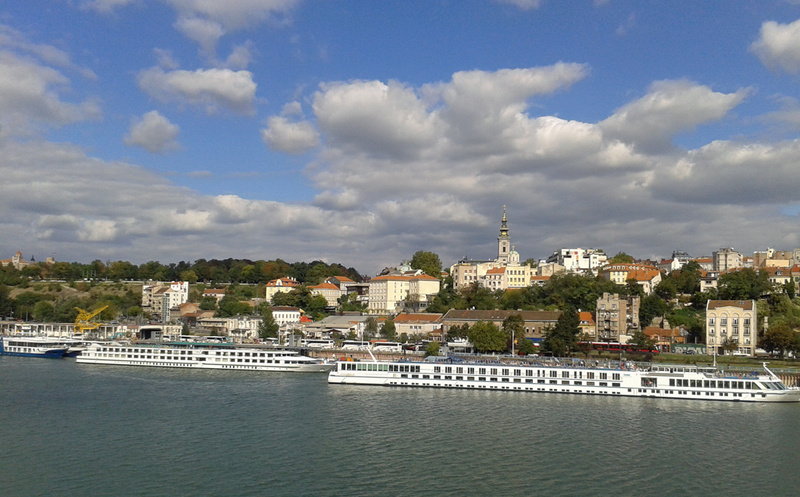 On our panoramic tour, we will see the Kalemegdan Fortress and the Serbian Orthodox Temple of St. Sava. Later we have a choice of three excursion; visit the Royal Palace and then tour the House of Flowers (the first president’s mausoleum); enjoy a taste of Serbian plum brandy and delicious local delights at the Quburich Distillery; or join a guided bike tour. 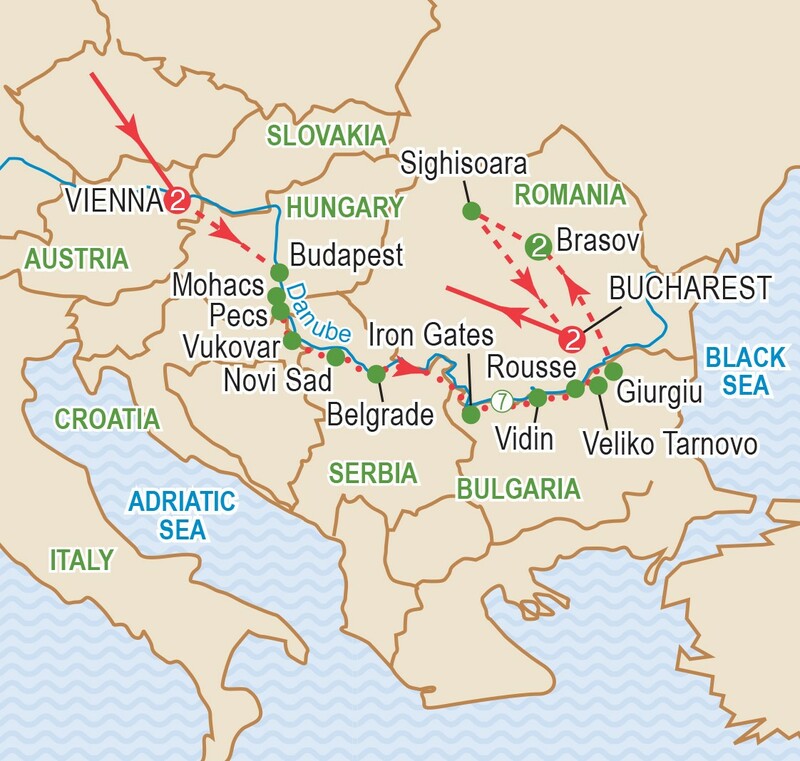 Today, enjoy a day of cruising through one of Europe's most awe-inspiring natural wonders, the Iron Gates. Here the Danube narrows as it winds through a range of magnificent gorges between the southern Carpathian Mountains and the northwestern foothills of the Balkan Mountains, forming the natural border between Serbia and Romania. 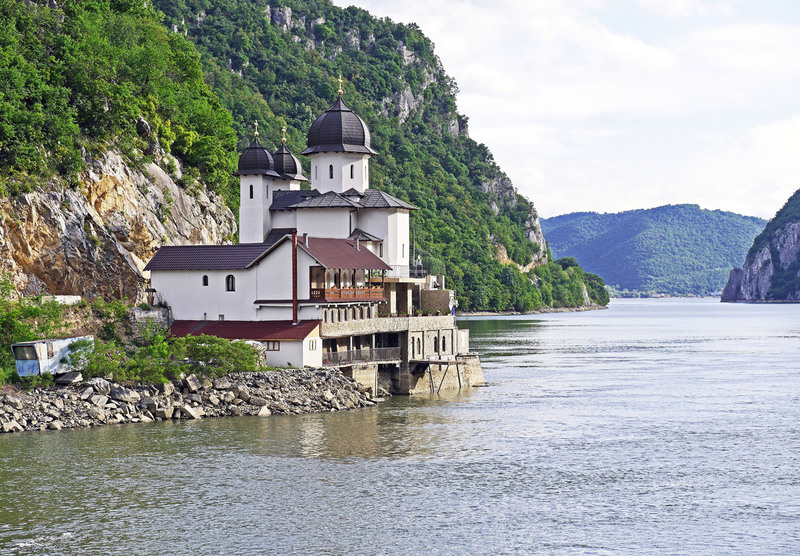 Today’s breathtaking natural scenery will definitely be a highlight on our Danube voyage. We travel to Belogradchik to visit this beautifully restored 6th Century castle set in a stunning landscape of unusual rock formations. We continue to where the Baba Vida Fortress stands guard over the Danube at the Bulgarian frontier. The only remaining 14th Century medieval castle in the country has thick walls and dark towers, which contrasts vividly with its beautiful natural green surroundings. Alternatively you can visit a local home for a culinary experience with traditional yogurt and pastry. Visit Bulgaria’s ancient capital, Veliko Tarnovo, where there is Tsarevets Hill, the old fortress walls, Royal Palaces, and Baldwin’s Church. Alternatively visit Rousse, kniown for its 19th and 20th century Neo-Baroque and Neo-Rococo architecture, and then visit the UNESCO-designated Rock hew Churches of Ivanovo. We say goodbye to our floating home this morning as we disembark and journey by coach through the Romanian countryside to Bran. Transylvania is home to Bran Castle which will forever be linked to the legend of Dracula. 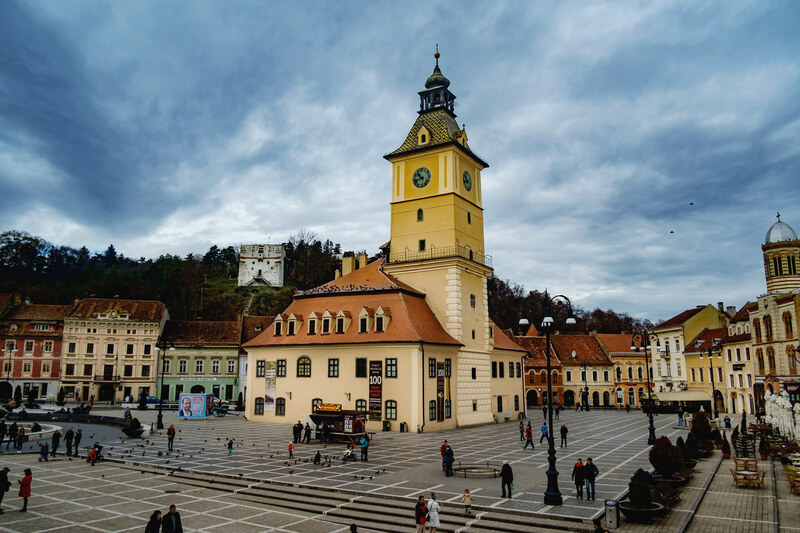 After a visit to the castle we head to the charming city of Brasov for a tour and to check into our hotel. Sighisoara is the birthplace of Transylvania's most notorious ruler, Vlad Tepes, more commonly known as Vlad the Impaler and the basis for the character Dracula. This perfectly preserved UNESCO designated town is filled with pastel-coloured buildings, stone lanes, and medieval towers. Enroute to Bucharest this morning we shall stop in Sinaia, where we visit Peles Castle, a former Royal Residence, built in the 19th century German Renaissance style, which will enchant us with different furnishings. Bucharest, Romania’s capital, has earned its nickname, the “Little Paris of the East,” with its wide boulevards and Arc de Triomphe. Enjoy a visit o the city's most impressive sites including the historic city centre and the Palace of Parliament, second only to the Pentagon as the largest administrative building in the world. Tonight we dine at a local restaurant and enjoy a folklore show. Our journey comes to an end as we transfer to the airport to catch our flights bound for our homes across Canada. The ms AmaCerto debuted in Europe in April of 2012. This deluxe 164 passenger vessel incorporates the most advanced design offering spacious staterooms featuring twin balconies (step-out French); a heated swimming pool; multiple fine dining venues plus complimentary Internet access. The interior details compliment the views found along the great rivers of Europe. The AmaCerto consists of four decks. The Sun Deck offers open-air viewing and features a small pool, a lounge area and a walking track. On the Upper Violin Deck, there are 28 cabins and 4 suites, the reception area, a gift shop, a fitness room and small spa and two lounges (the forward one seats 150 persons, has a bar and entertainment area). The Middle Cello Deck has 33 cabins and a spacious single seating dining room, while the Lower Piano Deck features 17 cabins. All cabins are outside with a private bathroom and feature a small sitting area, a writing desk, flat screen TV with movies and internet access, ample wardrobes, individual temperature controls, a safe, telephone, and much more. Cabins have twin beds that convert to one large bed (your choice). Cabins on Piano Deck have a large picture window, while all cabins on Cello and Violin Deck have French Balconies with full height glass doors that open. All cabins in categories BB up through Suites also have an Outside Balcony. Cabin sizes range between 170 to 235 sq ft (the Jr Ste is 350 sq ft). There is a small elevator with access to all decks except Piano and Sun Decks. The ship carries bicycles that are available for guests to use. Smoking is NOT allowed within the ship. The ship operates exclusively with the English language. Rates are per person based on sharing a Cat E Outside Twin on Piano Deck. Stateroom categories are subject to availability at time of booking. See deck plan for full details. Single rates are available on request. Cruise price is based on sharing a stateroom with private bathroom. Prices are based on a minimum 20 members, on rates, taxes and fees effective June 2018 and are subject to change due to factors beyond our control. This river cruise will be escorted with a minimum of 20 travellers. Prices DO NOT INCLUDE the cost of insurance which is available and is highly recommended. Premiums vary with the cost, length of the trip, and the traveller’s age. For passengers up to and including 74 years on departure date, premiums will range from $314 to $520 pp plus applicable taxes. Cost supplements for travellers aged 75-85 will range from $191 to $414 pp plus applicable taxes. Clients 86 years and older and/or clients residing outside Ontario – please contact our staff for procedures. This insurance is effective from the date of purchase and carries limitations on pre-existing medical conditions. Please discuss your insurance coverage prior to booking. Refer to our Terms and Conditions for more details.